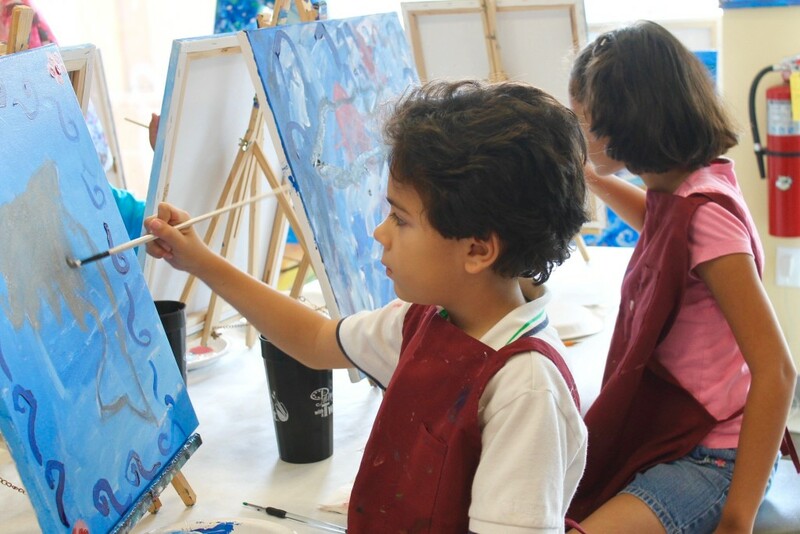 From robotics and video game design to awakening your child’s inner artist with painting classes there are many options in Southwest Florida when it comes to summer camps that promote STEAM learning (in the areas of Science, Technology, Engineering, Art and Math). 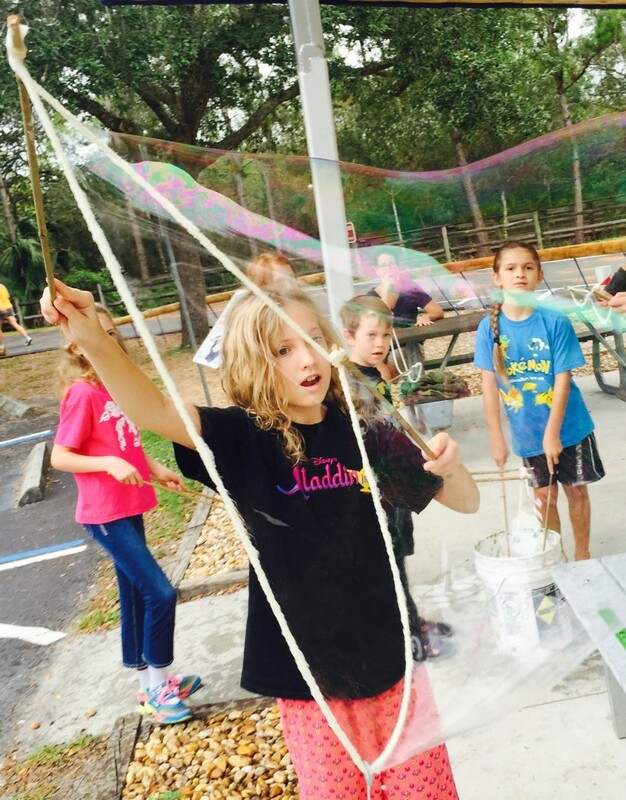 Here are some of our favorite options for STEAM camps in Fort Myers, Cape Coral, Naples, Bonita Springs and Estero. With a curriculum that focuses on STEAM (Science, Technology, Engineering, Art & Math) iWonder Makerspace and STEAM Lab located in Fort Myers offers summer camps that are all about making learning fun. From STEAM Superheros and STEAM Fairy Tales to Slimy Potions and Animation there are lots of options that are sure to peak your child’s interest. Read more about iWonder Makerspace’s summer camps, HERE. Kids can paint their summer fun at Painting with a Twist Fort Myers’ Kids Summer Camps and Classes. You can choose weekly or daily camps and there is a different theme each week. You can learn more about the Painting With a Twist Fort Myers (and now in Naples too!) HERE. 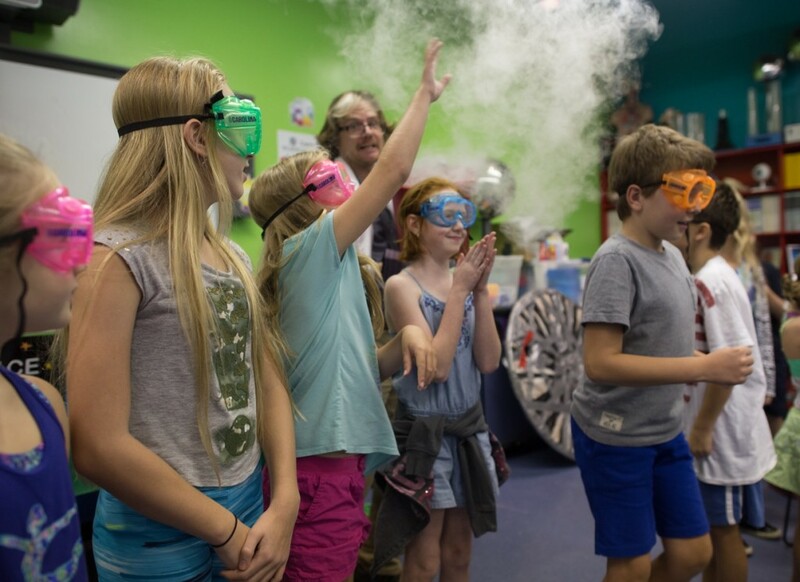 Filled with hands on educational experiments and projects, outside activities, and character building exercises Super Science and Amazing Art camps are a great way for you kids to learn this summer while they have a fantastic time! Available in Cape Coral at Four Freedoms Park and in two locations in Naples there are different programs every week from video game design and movie making to fun engineering projects and kitchen chemistry. 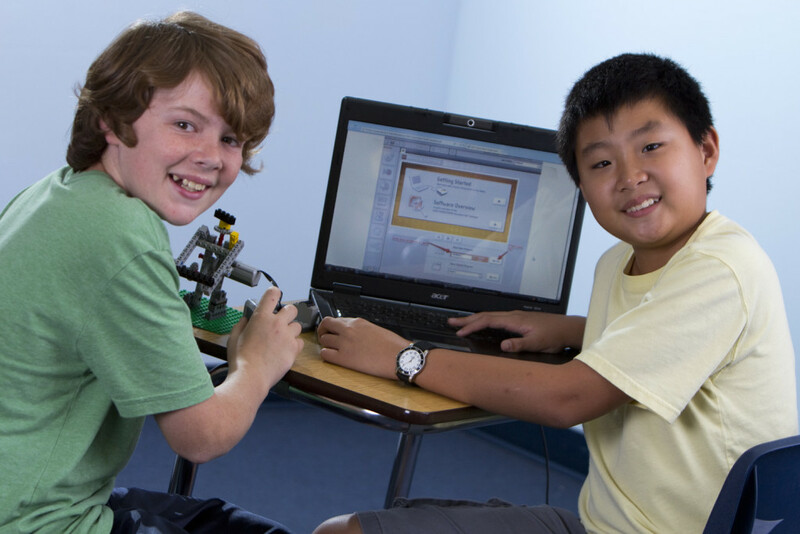 At Bricks 4 Kidz® summer camps kids use LEGO® bricks to explore the world of engineering, architecture, robotics and animation movie-making in an open, friendly and team-based environment. Bricks 4 Kidz® camps keep the pace fast and varied with guided projects and challenges as well as time for free-play, so the kids are always having fun. 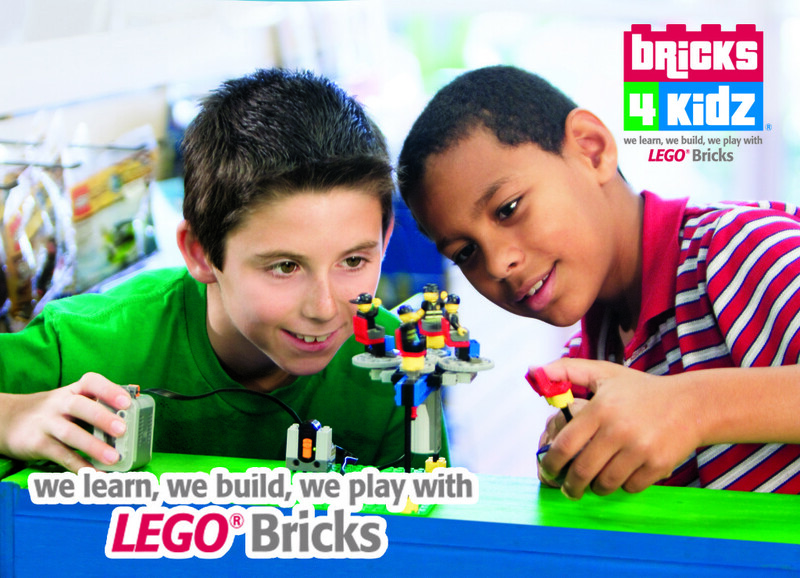 You can lear more about the Bricks 4 Kidz summer camps HERE. There is no better way for kids to learn about the the fragile ocean ecosystems than by getting their toes wet and immersing themselves in the water. 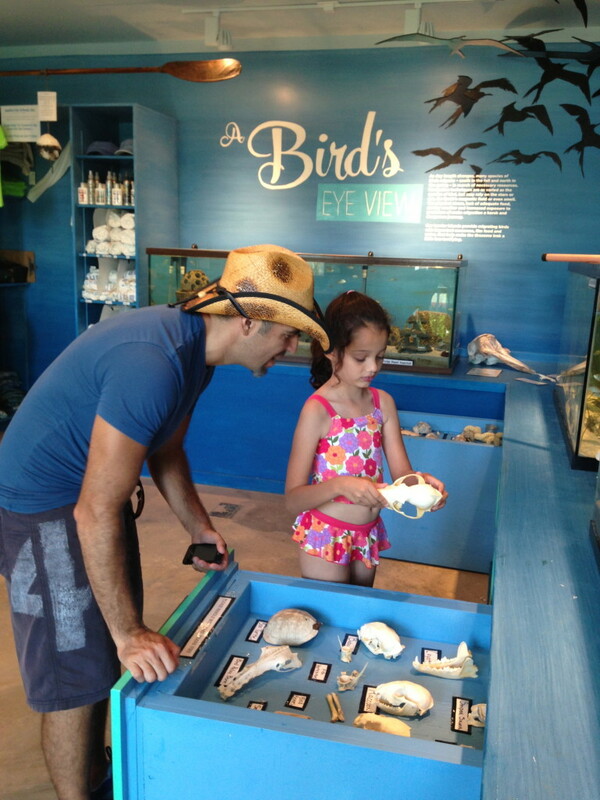 At Sanibel Sea School kids get to learn all about marine life right a the beach! This non-for-profit has educational camps hat take full advantage of it’s location on Sanibel Island. Eager to share everything they learned about the local wildlife.